For those of you who might not know, Boz is my very artsy and talented husband. I LOVE his photography and he's finally agreed to let me share some of it here with you! I am always inspired by his photos. One of my favorite gifts from him this Christmas was a box of 10 of his photos made into greeting cards. He has way of capturing the light and creating a mood in each one. To my eye his small 4 x 6 scenes read so much larger than they are because well, he's just got an eye. He just knows how to capture the right balance of light, composition, texture and feeling for creating a beautiful, story telling photograph. Having BIG LOVE for the place he shoots most often only adds to the depth and beauty of his work. Yeah, I know he's going to be pretty hard to live with after he reads this post! Join us when you can for Saturday Scenes with Boz. Do you have a place that lives in YOUR HEART? We all need something beautiful and inspiring to look forward too! To share one of your own Saturday Scenes simply leave a comment and link on this post. While Winter does it's magic on the soil and sleeping plants outside I'm dreaming away inside about all the garden projects I hope to start and finish come spring and summer. 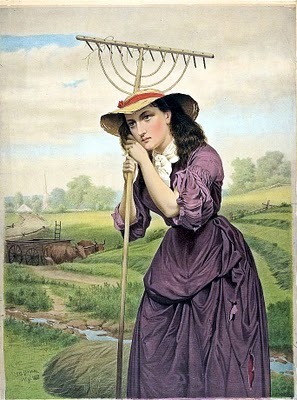 I'm not sure if this farmgirl is day dreaming or just plain exhausted. Just look at the poor girl with her tattered dress and long face. That's no way to go into a new season of Gardening now is it? I know it's a stretch, but for the sake of this post lets pretend she's day dreaming shall we? 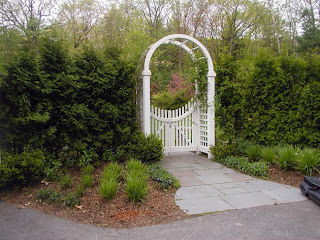 High on my list (a carry over from last years wish list ) is to add a few section's of picket fence to both sides of the front of our house with a garden gate for some cottage charm. But, a picket fence looks naked without plants billowing from all sides of it so we'll want to add some tried and true cottage favorites. Hydrangea, and Roses will get us off to a good start! We'll add to our small flock of back yard Chickens which has dwindled down to 3 from the original 8 we brought home from the feed store 5 years ago. As chickens age they lay less eggs. 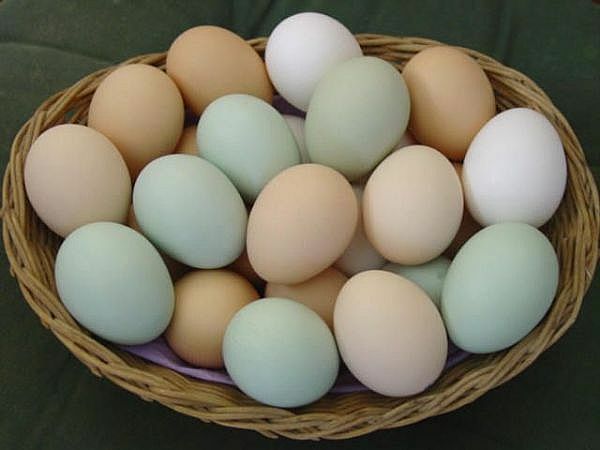 We love having fresh eggs on hand for cooking. And we'll expand the run so they have a little more leg room to get at all those good bugs and nutrients. And we'll expand our veggie garden area by adding raised beds towards the front of the house where they'll get the most sunlight throughout the day. made from recycled granite slab pieces from my husbands dumpster diving excursions. I'll do a full post on this project when it's finished! It's top on our list of outdoor creative recycling projects! where my container herb garden will grow! This project is underway and at the moment, under snow too. It waits with all of the other garden dreams for 2011. Where do you get your Garden inspirations ? 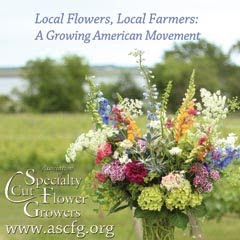 I check out books from the library all winter long and subscribe to English Garden for classic design ideas and Mary Jane's Farm for the best organic resources. 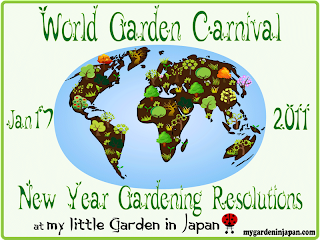 Blog land has become my new go to place when I need a quick fix for garden inspiration and that's why I entered the World Garden Carnival 2011! 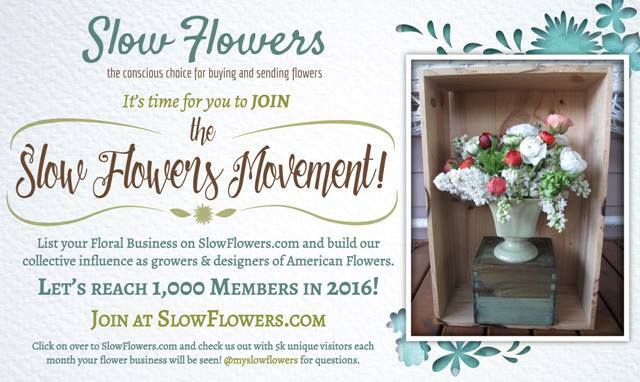 What a fun way to meet new bloggers and share garden ideas. I bet some of them are signed up for this carnival. Play along and share your garden resolutions too! 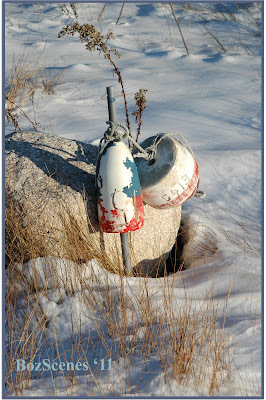 Winter Blues ~ " a place in your heart "
My hubby gets a case of the Winter Blues every year when beach season ends. I feel for him! We all do! It's a little harder on him than the rest of us that's all. This is no infatuation, no small time fling. This is BIG LOVE I'm talking about. I have learned to live with the fact that he has a mistress and that he must go to her when she calls. He first explored her beaches and waters as a young boy during summer vacation from school. His parents were both teachers which allowed them to stay at " the beach" for most of each summer. Many long, care-free summer days of sand and sun laid the ground work for a very lengthy courtship. The cottage was small, rustic and right on the water. What we call GREEN LIVING these days was common place in this beach community ( still is) when he was a boy. He remembers gathering water from a community well, reading and playing games by the light of gas lanterns mounted on the wall, looking out for skunks on the way to the out-house at night and the warmth of a wood stove on chilly nights. He slept on the screened porch. Her waves, gently lapping on the shore at high tide were his lullaby. He learned to fish for flounder and crab with a hand line, row a boat, and later graduated to being allowed to drive the family motor boat when he turned 12. We don't call him " the fish" for nothing.. He loves to swim and to this day spends most of his time in the water or on it, in his boat or kayak. He has spent 45 summers with " the other woman" and 45 winters waiting to be re-united with her. He continues to be lured by her mystery, beauty and ever changing scenery. His photo library consists of mostly her portraits, which express her many different moods, seasons, and how she has etched her way into his heart ever so slowly one wave, one sand pattern, one sunset, one sunrise, one lightning storm, one snow fall, one glorious moment at a time. This mistress of his isn't so bad once you get to know her! I have had the pleasure of being by his side in " his special place " for many years. He invited me there early in our courtship and it was love at first sight! Each cottage has it's own personality. Many of which started out as small fisherman shacks built from washed up materials from ship wrecks. Cottontail bunnies, hop in and out of briar's and beach roses and sneak nibbles at the grass when they think no one is looking. The mourning doves welcome us back each spring and sing their song all summer long. The fog horn lets us know when should leave the boat on the mooring and snuggle up with a good book, do a puzzle or go visit a neighbor. Low stone walls separate properties today which were once open farm land. Some of the families that make up this small beach community have been there for generations. I remember feeling as if I had come to another world. Indeed, I had. One filled with wonder and beauty as far as the eye could see. I later learned that my visit there was a test of sorts. Turns out, if I had not fallen for " his special place" I wouldn't have been deemed " a keeper " and more than likely would have been tossed over board with out a second look! We have been so blessed to share "this little slice of heaven " with our families and friends and to be part of such a wonderful community. Now that Winter Solstice is behind us we are looking forward to longer, lighter and brighter days ahead. Here's a glimpse of what he's dreaming about now! Do you have a place that lives in YOUR HEART too? Coming Soon: Boz Scenes Saturday! These three little bandits blessings and their parents Teri and Bill are the lucky winners ( via a random drawing ) of my first giveaway! Sharon Lovejoy's inspiring book for children and their grown-ups is on its way to sunny Napa, California. As you might imagine, Bill and Teri are much too busy to keep a blog going with three little ones so close in age. Besides, I would rather picture them in the garden with the children anyway. Don't you agree? Congratulations to you all. I know you'll enjoy each and every page! Thank you all for entering my giveaway! 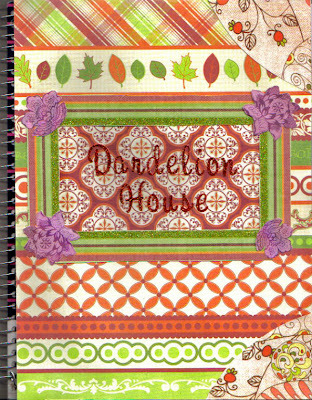 I have a wonderful feeling about 2011 so stay with me for more creative seeds from Dandelion House Home Arts! There comes a time in every horse lovin' farmgirls life when she has to put her money where her mouth is! That's right! I'm talkn' about little ole me! Finding my way back to horses has been on the forelock, I mean forefront of my mind for a few years now. You can read more about that here. In the mean time, I've been doing some pokin' around locally looking for a horse rescue that is convenient enough for repeat visits and I found it last weekend not too far from home. Darlene Nickerson has a heart for helping horses. 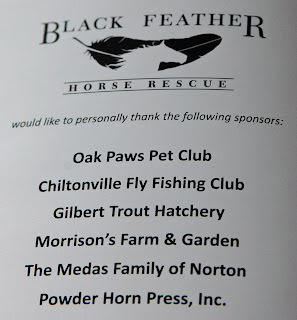 She owns and operates Black Feather Horse Rescue in Plymouth, MA. She is clearly a woman of great faith, commitment and drive, but it’s plain to see no one woman can do what she does alone. She never married nor had children. God did not bless her with the life of wife and mother but she's all HEART when it comes to nurturing her horses and other animals at the rescue. She cared for her mother who had Alzheimer’s until she left this earth and her 96 year old father still lives in the house on the property where she runs the rescue and a small trout farm. Although, to hear her tell it she’s just an ordinary woman who is greatly blessed and gets to live with horses everyday. She has help from volunteers, and horses get adopted too but there's still lots of work to be done! She raises funds with Barn Dances a couple of times a year and that helps with the high costs of running the rescue. Murphy is her miracle horse. He came to her as a very sick horse after getting an infection in his guttural pouch. I learned that this type of infection leaves 99 percent of most horses unable to ever swallow again. Darlene tirelessly nursed him back to health never doubting for a minute he wouldn't recover. He can eat, chew and swallow all of his food and water now. Apples too! 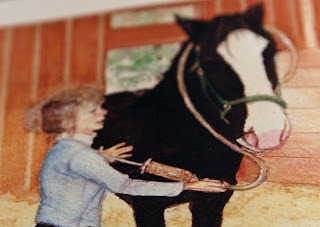 With the help of family and friends, Murphy's New Home ( the first of a series of Children's books written about Darlene's EARTH ANGELS ) has become a reality and is for sale now to raise awareness of the kind of care and funding it takes to keep a horse rescue not just alive but thriving in these often challenging economic times. 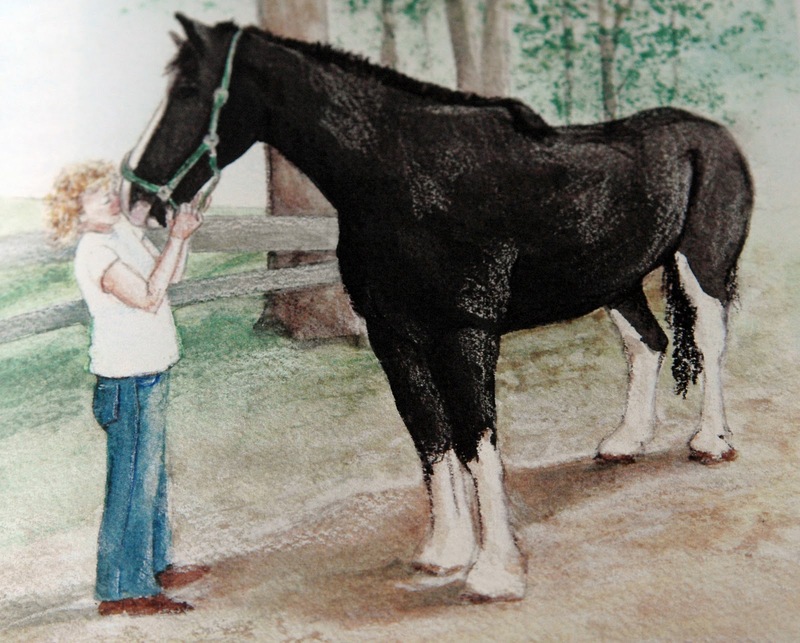 A second book is in production now about this handsome fella! As we visited and fed the horses apple snacks, Darlene shared her vision for the rescue with us. She has a deep belief in the healing power of horses. One of her goals is to eventually partner with Children’s Hospital in Boston so children can come see the horses in person or via a web cam from the hospital to motivate them to get well enough for an in person visit to the rescue. If you're new to volunteering, or just plain shy about giving it a try, start with a passion near and dear to your heart. It just might lead you to a place where your help is much needed! Start in small doses to get the feel of things and in time you'll see just where your talents can be of use. 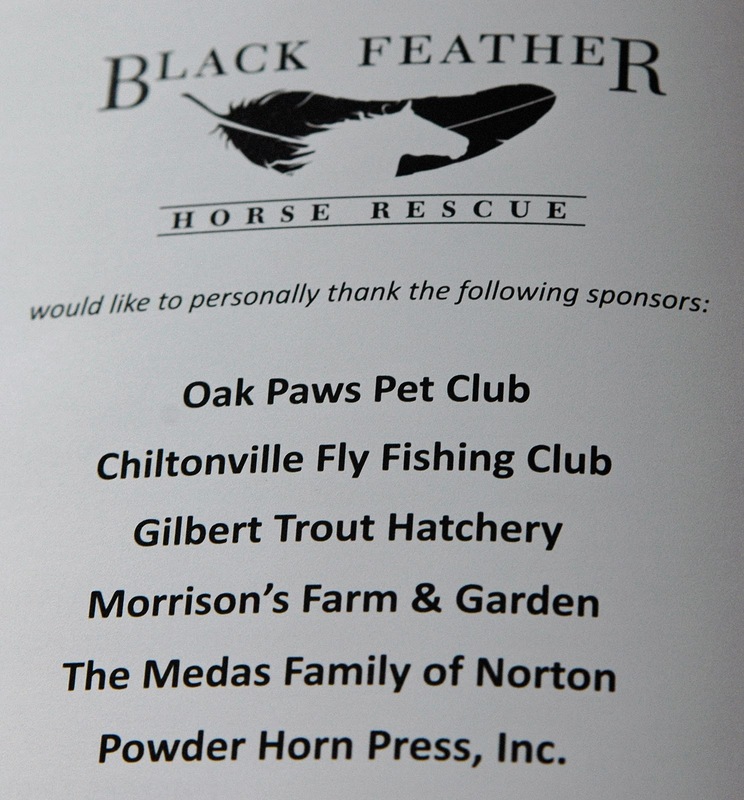 Do you have a Heart for Helping Horses too? Pop on over to Black Feather Horse Rescue and meet Darlene, Murphy, Billy the goat ( I'm not kidding) and the gang. You'll just feel better. I promise! We sure did! Read more about Murphy the miracle horse in Darlene Nickerson's words here and get your very own copy of Murphy's New Home. Every little bit helps! PS. Two more days to enter my book give away for SUNFLOWER HOUSES by Sharon Lovejoy here! The lucky Gardner/winner will be announced January 16th. Labels: Black Feather Horse Rescue, Heart for Horses, Home Words, Murphy's New Home. BOOK~ ish Delights and a GIVEAWAY! Winter is the perfect time to settle in with your best of " book friends" old and new! Did Santa bring you any new books for Christmas this year? Are you yearning for a new book or two to drink in over the coming winter months? 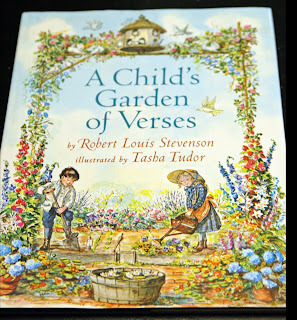 I want to tell you about a couple of intriguing (and well propped ) books that caught my eye in my friend Sharon Lovejoy's Christmas post. had me right from the start and inspired my blog header photo for this month too! 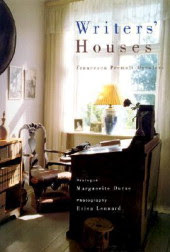 It features a brief biography on some of the most famous writers of the last 100 years with beautiful photos of their writing spaces and stories of how they chose and became so emotionally connected to their homes. Hemingway, Twain, and Faulkner to name a few. This is a book to savour and I'm taking my time with it! 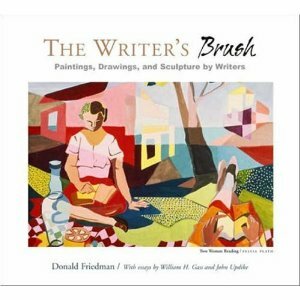 The Writer's Brush was another book that caught my eye in Sharon's post. I'm awaiting it's arrival as I write! I emailed Sharon around the first of December to ask her about each of these books. We ended up going back and forth on how fun it is to decorate with books whether they be stacked, piled, shelved or propped here and there about the house. 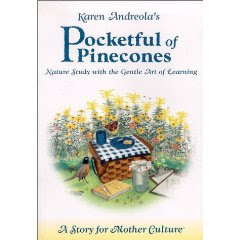 Then Sharon emailed and said, " Lets's do a co-op BOOK Post in January like we did for An Honest COTTAGE Kitchen back in August. Here's Sharon's honest kitchen post too. So, let's ring in a New Year of DISCOVERY, learning, and READING together! Grab some tea and put your feet up! You're in for some BOOKISH DELIGHTS! Talk about sequestered nooks! As I went around our house I noticed we have quite a few of them in nearly every room of the house. Oh sure, I fantasize about one room being set aside some day as our own personal library with a roaring fire, large over stuffed chairs with soft aged velvet covers, a hand painted ceiling with aged celestial maps and angels hovering over head from each corner playing violins. Large crown moldings, brightly colored Turkish area rugs, hand painted occasional tables, English china tea cups at the ready, and music playing softly in the back ground with a view out to the garden. What's that you say? You think I've been reading too many books on English Country Manor's? Perhaps you're right, but one can dream and winter day dreams are just as sweet as summer day dreams in my book! The books we keep on our personal book shelves speak volumes about who we are and about who we'd like to be too. As I went around taking these photos I realized it's just not possible to cover all of them in one little ole blog post, so I am highlighting our favorites old and new. 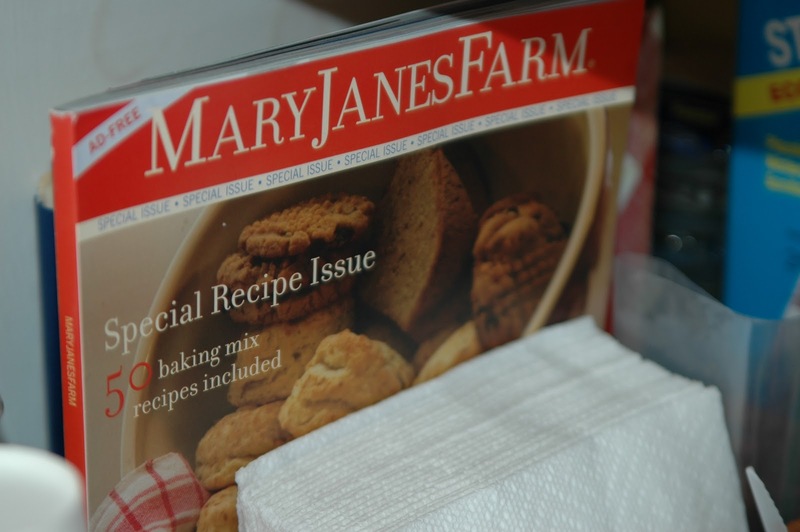 My Mary Jane's Farm Kitchen recipe book is my latest favorite because it's filled with easy Organic comfort food recipes on a farmgirl budget. I return to Susan Branch's Vineyard Seasons year after year for her yummy Lobster Bisque recipe ( a long time Christmas Eve tradition) and a few treasured others too! 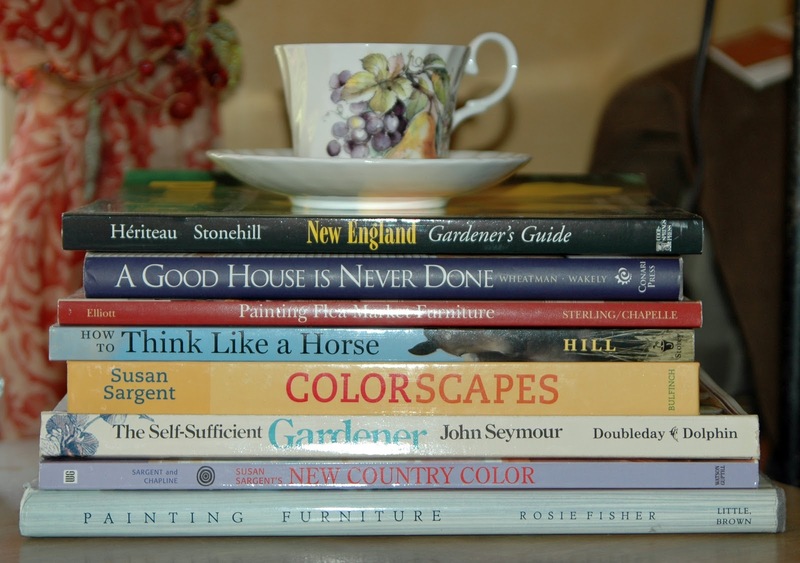 Our interests vary widely and with two home-schooled children in the house we have our fair share of BOOKS on Art, nature, classic literature, music, poetry, photography, gardening, farming, horse keeping and hen keeping, picture books, home building, homeschooling, home making, home cooking and homesteading. We keep some of our Drawing books with in reach on top this hand painted dresser. Some books we grow out of and give away to friends or donate to the Library. Others will be with us until we grow old and dusty together or passed onto the next generation of book lovers! 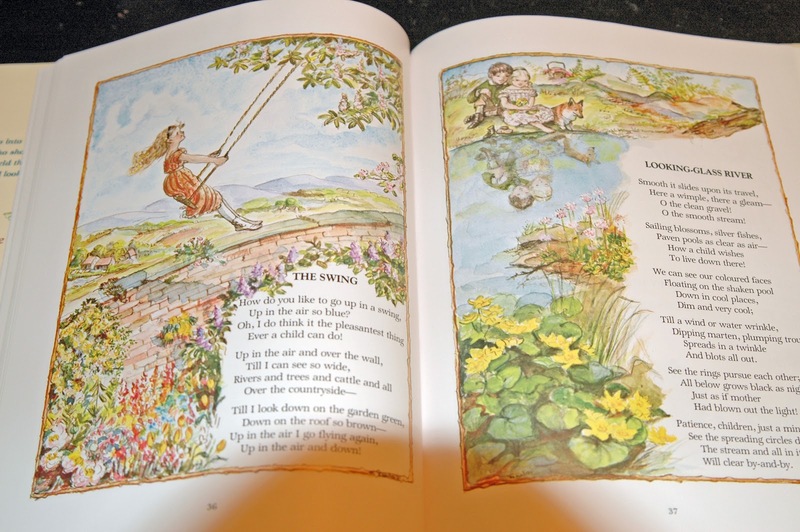 Books that have been given to us or our children from loved ones remain a fixture on our shelves, taken out and re read cementing the memories of the time when they were given and by whom. I painted these book shelves bright colors because I love the way the covers look against them. Many books have brightly colored covers and they just sing against a colorfully painted back ground. A few classics tucked in behind a hand painted sign on drift wood. 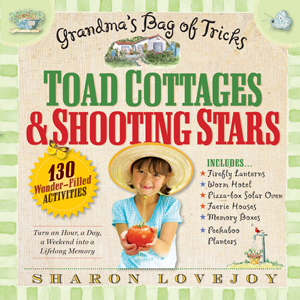 My treasured signed copies of Sunflower Houses, Toad Cottages and Shooting Stars and Roots Shoots, Buckets and Boots by Sharon Lovejoy are right at home on this shelf with the rest of our nature/gardening books. I was so happy to attend her last workshop on her most recent book tour in Falmouth, MA. last June so we could meet in person! We also love to add our twist on the decorated book shelf idea... This cherished wooden bird house painted by our daughter when she was young is right at home on the shelf next to some of our nature books and field guides. 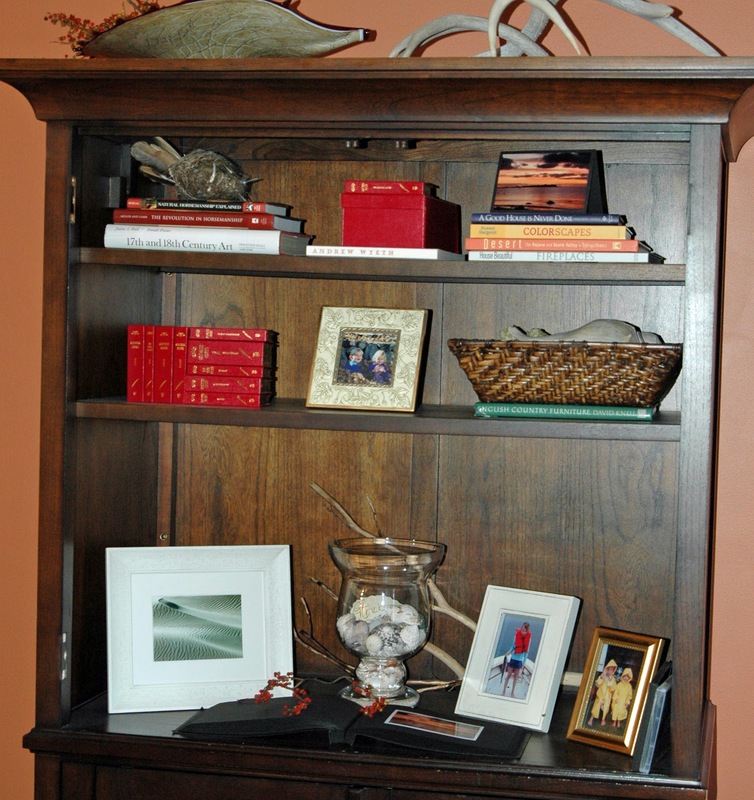 Sticks, birds nests, antlers, sea shells and photos are some of my favorite " foundlings" to place among our books. I think they add a bit of tangible texture to the books and shelves. and a sketch book just in case the mood strikes to draw. One thing I've noticed is that we don't have any books about books... I did notice in my recent Pottery Barn catalog every styled room prominently features BOOKS in all shapes and sizes and various forms of display. I found it very inspiring! 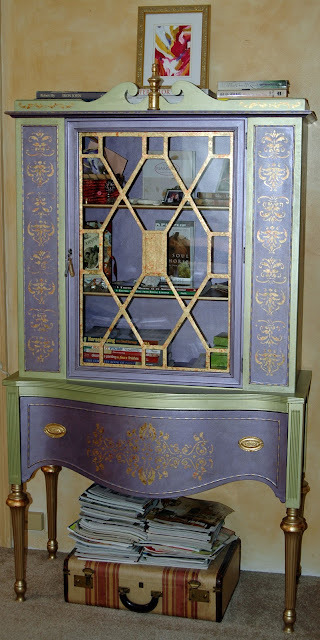 Who says a china cabinet can't move to a bedroom and become the perfect book case? Lady Violet does a wonderful job of holding some of my most treasured books and trinkets given to me by my mother, husband our children and those I've given to myself too! I / we love BOOKS plain and simple. I love knowing that if there is a topic I'm interested in I can search and find a book to help me learn more about it. And we can't forget the Internet and so many wonderful blogs to help us along in our discovery of new books. I believe books help us build a better life for ourselves and others. They inspire us to reach beyond our dreams when we see that others have already accomplished theirs. These three are on my list to add to my home library. I' am a certified Farmgirl and sister #1199 and I can't get enough of Mary Jane's Farm back to basic farmgirl ways. I love any book that takes me back in time and inspires me to act on the very ideas I've just read about. This winter I've made a promise to myself to visit my local independent book stores more often. There's nothing quite like hanging out in a book store on a cold winters day, except perhaps sitting in the comfort of your own home with your favorite book of the moment in hand in quietude. 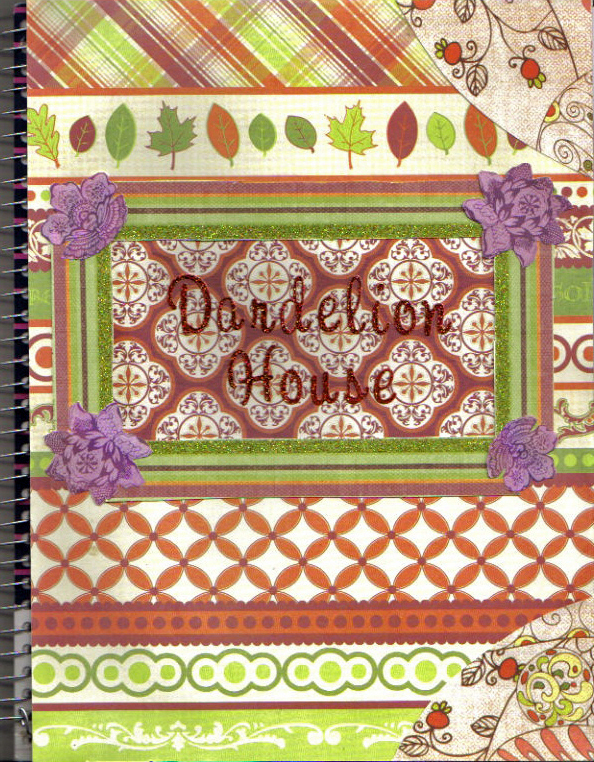 Our daughter made a special book/notebook for me for Christmas... She said it was for writing Dandelion House. I often write in the lobby of the conservatory where she takes piano twice a week and I've been known to write on small scraps of paper or on the back of the printed flyer's lying on the table there. I had just gotten myself a red leather bound book for writing and I was really enjoying it, but my heart simply melted when she gave me this one. 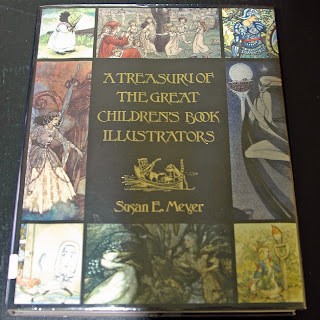 To celebrate the wonder of books and the simple JOYS of reading, ( and my 100th post ) I'm starting off the New Year with a wonderful give away for you! Spring is ever so slowly on its way. NOW is the perfect time to curl up with a good, inspiring gardening book and make some plans for your garden. 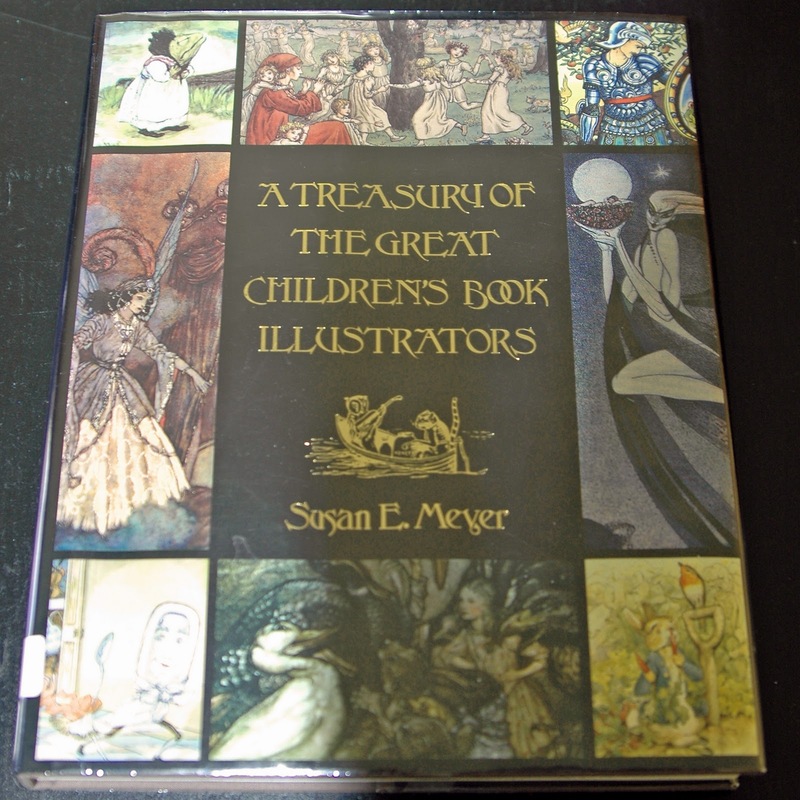 This is a book to share with the children in your life and re-kindle that same childhood wonder in yourself. 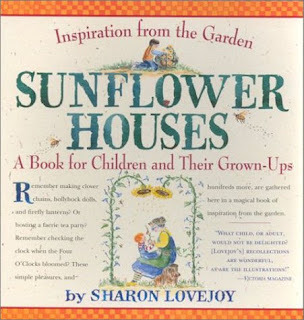 For a chance win Sunflower Houses leave a comment on this post or send me an email. I'll randomly draw a name and announce the winner in my next post on January 16th. 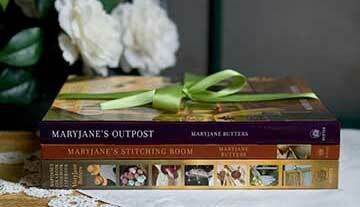 Deborah Jean ~ who is off to find more sequestered nooks for more books! PS. 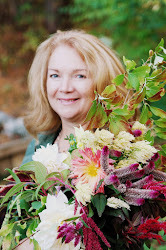 Sharon's writing and illustrating a new book about Birds . I personally can't wait! And if you've ever wondered what it would be like to take a vacation where there was more than the usual hard hotel bed and a room service menu, you must check out Sharon and Jeff's little apartment in Maine Comfort Found Literary Lodging in Damariscotta, Maine.